Just because you get the allowance instead of a company car, you don't have to spend weeks shopping around, hunting for the latest promotions, haggling for a deal at the expense of the high levels you expect. Whether you are looking to outright purchase or finance a new car, our dedicated affinity department is able to help you find a solution that suits your individual needs. 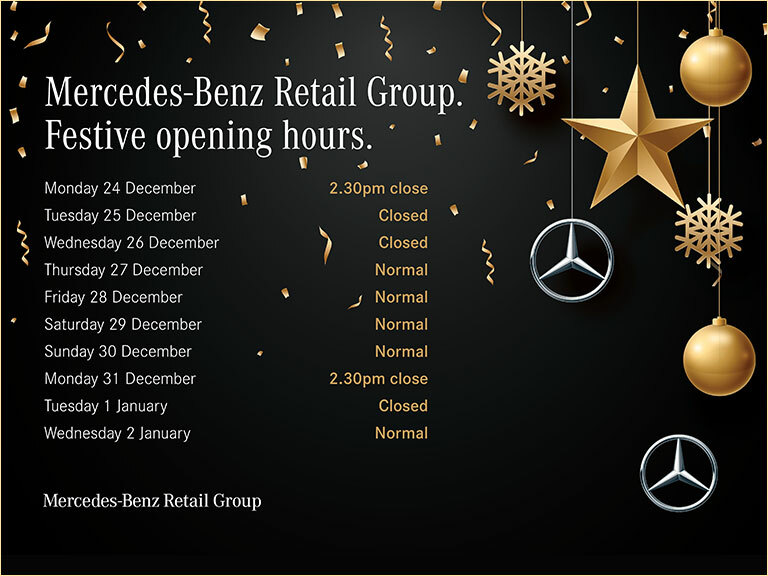 For more information or to arrange an appointment, please email mercedesaffinity@daimler.com or call 0370 850 0522.